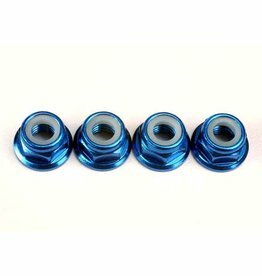 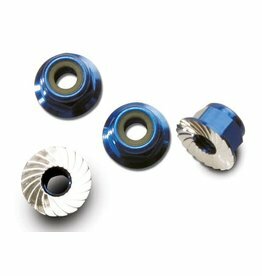 Nuts, aluminum, flanged, serrated (4mm) (blue-anodized) (4). 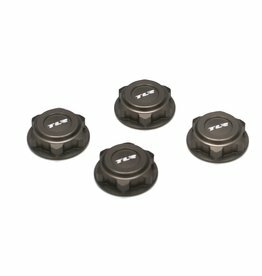 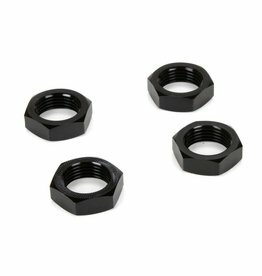 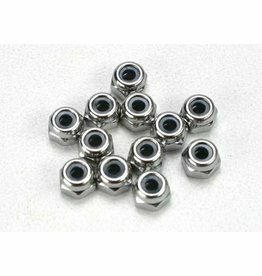 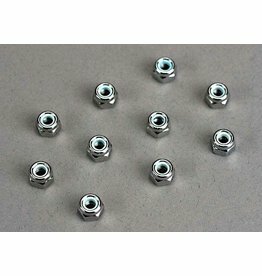 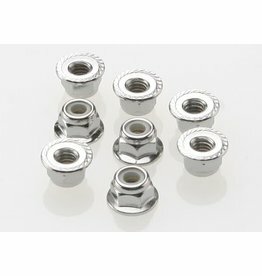 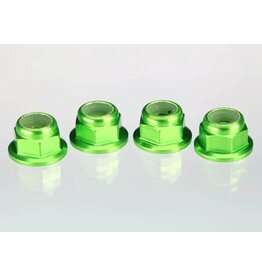 Nuts, 2.5mm nylon locking (12). 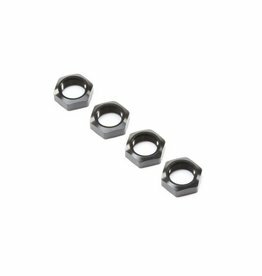 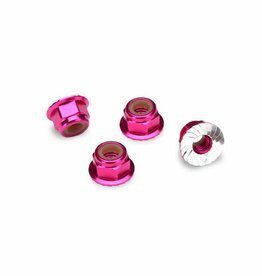 Nuts, 4mm flanged nylon locking (steel, serrated) (8).